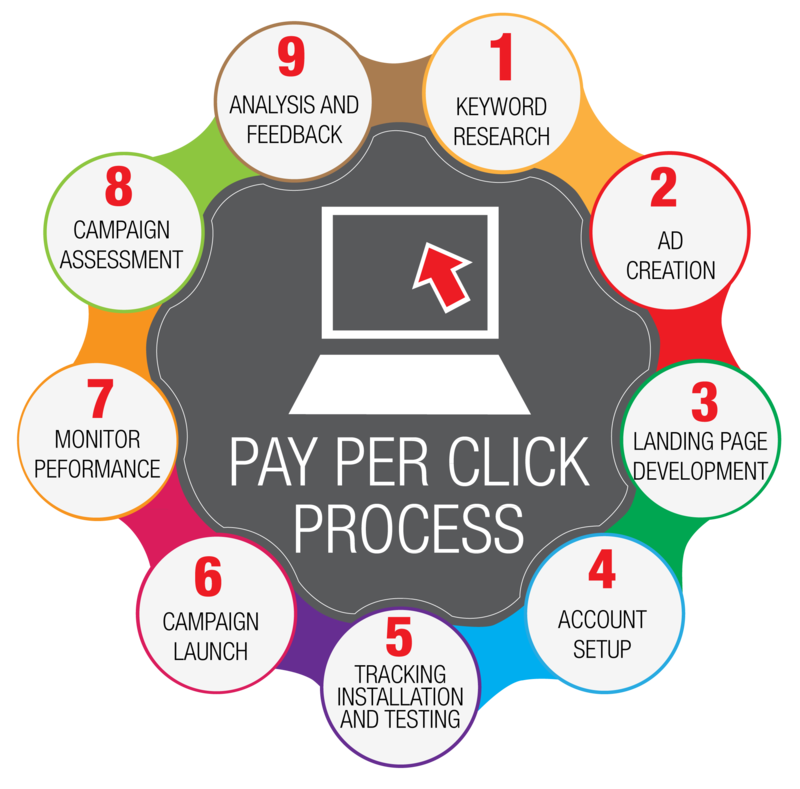 Pay-per-click (PPC) is an internet advertising model used to direct traffic to websites, in which advertisers pay the publisher when the ad is clicked. With search engines, advertisers typically bid on keyword phrases relevant to their target market. Content sites commonly charge a fixed price per click rather than use a bidding system. PPC "display" advertisements, also known as "banner" ads, are shown on web sites or search engine results with related content that have agreed to show ads.